It's time to reframe how you experience fear. 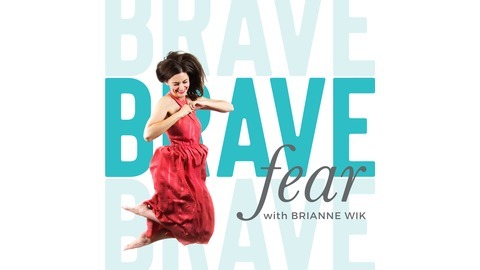 The Brave Fear podcast, hosted by Life and Business Mentor Brianne Wik of Brightly and Co, dives deep into brave conversations about fear that provides the listener with real-life stories that inspire brave action right alongside their own fears. 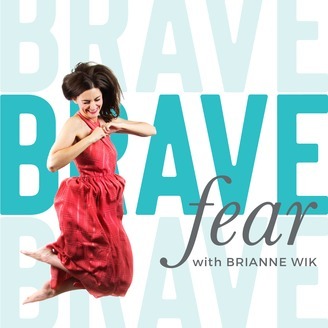 To stay in touch with all things Brave Fear, check out BraveFear.com and follow me on social media @IamBraveFear. Like someone’s going to find out that you don’t know what you’re talking about? That you’re not cut out for this? In this week's episode, we are talking all about Imposter Syndrome - what's really going on behind the scenes of feeling like an imposter and how to break through those feelings. Where did your limiting beliefs come from?